There’s that noise again, like the shredding and splintering of wood. CRRRKT! “What in Cairn is going on out there?” she muttered. Exasperated, Iskandra rose from her research, strode across her cavernous library, and flung the door open with a resounding clang. At the far end of the hallway, a hulking hellhound stared up briefly from its handiwork. The flaming beast then resumed tearing at the floorboards again, as if digging for something long buried. CRRRKT! Embers and scorched woodchips flew in all directions. Ducking the debris, Iskandra spotted, emerging from the gash in her hallway, a handful of swarmlings skittering up toward the vaulted ceiling. High in the rafters, an eldritch raven with feathers of midnight peered intently down at her. Then Iskandra heard – and felt – the source of this madness: the cold hiss of tortured spirits bound to hidden arcane fetters, and the creaking of skeletons stirring deep beneath her halls. “Necromancy!” she spat. Iskandra turned and stormed out into the chilly evening. She glared upward at the Revenant gleaming oddly in the night sky; one of her fool students must’ve neglected to account for astral alignment while practicing an advanced incantation. Those idiots would need to be sent down to the sealed vaults to retrieve the Necronomicon, and end this ridiculous infestation for good. Waves 141-150, no consumables used. Title screencap taken at 1:55. Can’t wait until the expansion to command skeletons? 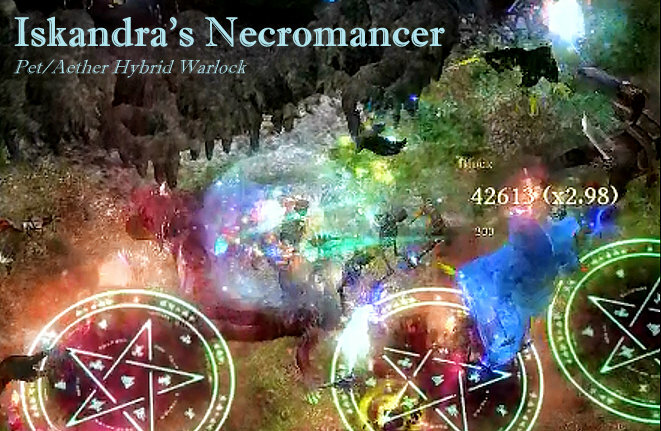 Iskandra’s Necromancer is a concept build based on the Raise the Dead celestial power to let you BECOME A NECROMANCER TODAY! Primary damage types are: (1) aether damage for skeletons and for Devastation to raise them; and (2) pet damage for all other pets. Our damage bonuses are pretty widely spread out, so a strategy of “quantity over quality” helps to compensate. Which is to say, we use lots of pets – up to 17 max. 17 max pets with 1.6s cooldown between new skeletons. 18/16 overleveled Devastation with 53% uptime. 32% invulnerability uptime (Mirror of Ereoctes). Our build plays as a purely ranged caster. She lets her pet army charge into combat while she alternates between debuffing and raining down Devastations from afar to raise more undead. Defensively, she relies on CC, kiting, and timely damage mitigation to survive. Note: Rares listed in green can be freely substituted, including using better items such as double-rare MIs if available. 2. Flat damage. It's impractical to maximize aether/vitality % bonus (for skeletons) along with pet % bonus (all other pets) simultaneously. Instead, we buff both player-scaled skeletons and pet-scaled pets by stacking as much flat damage as possible. Skeletons start with a base damage of 168 before multipliers, but gain an additional +226 base from group auras. This flat damage bonus also applies to all other pets (except raven). 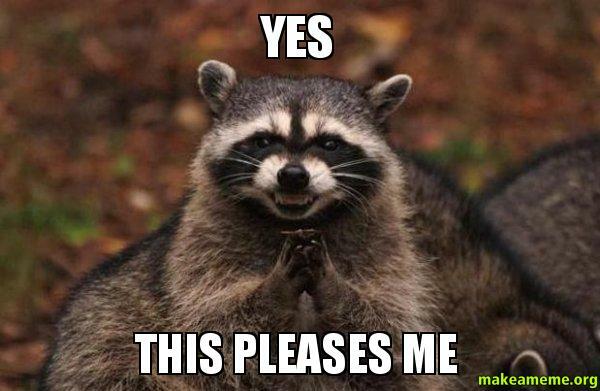 Regen: +162/sec during Hungering Void (100% uptime). Damage to health: Twin Fangs at 0.3s cooldown. Active healing: 3k health every 7.8s from Blood of Dreeg. Tonic of Mending for emergencies. Last edited by DaShiv; 04-06-2017 at 03:14 PM. This section is intended for newer players. A single sigil can proc Shepherd’s Call twice. Make sure there’s always at least one sitting under an enemy. CoF’s huge radius, long duration, and frequent ticks allow you to constantly snipe enemies for health, no matter which way you’re running or how far away they are. Spam at every cooldown for debuff and a free summon. The main concept behind our build. With its 53% uptime, spam Devastation constantly to grow and maintain your undead army. If there's no trash to steal health from during a boss fight, then Hungering Void won't refresh itself. Acid Spray’s debuff is much too valuable to be wasted as a pet binding, especially with its 0.5s reduced cooldown. Bloody Pox spreads fast and ticks fast, and so will your Acid Spray. Our build functions using high CDR, which anyone can achieve – a stash full of legendaries is not required! To achieve the high CDR required for our build, simply max out Star Pact and keep CDR items equipped in all 4 item slots listed above. There are hundreds of items available with CDR bonuses, including easily purchased faction items. There are also specific devotions, sets, legendaries, and rare affixes to reduce cooldown. It is beyond the scope of this guide to detail every CDR method. Multiplayer: Join Gladiator Crucible games and repeat wave 150. Singleplayer: Outside of Crucible, the most productive way to improve your endgame equipment is to hunt for Monster Infrequents (MI), because good MIs take longer to find than legendaries. You’ll accumulate plenty of epics and legendaries from killing heroes en route to your target. Start with Gollus’ Rings. In Ultimate, head to Den of the Lost (hidden area in Royal Hive, Act 3 Dermapterans). Gollus will drop his ring about 1/3 of the time and Ancient Hearts more rarely, and his loot chest also occasionally drops an epic or legendary. His rings are among the best for many builds – including this one! — so be sure to stash anything that might be useful. Use his Ancient Hearts to gamble for legendaries at the blacksmith in Tyrant’s Hold, or to craft Skeleton Keys to unlock Port Valbury for Decree of Aldritch. Keep returning to Gollus for his rings, hearts, and loot chest to improve your equipment. You can also spend some time visiting the Guardian of Bysmiel (Hidden Path) for Bysmiel-Sect Legguards. Once you’re strong enough to start tackling Crucible alone, aim for being able to complete Challenger wave 110 reliably using the “restart from checkpoint” option. Once you can do that, push for reliably completing Challenger wave 150, and repeat as necessary. You’ll want Best-in-Slot (BiS) items before soloing Gladiator. 1. CDR in the relevant 4 item slots: head, neck, focus (required), and weapon. 2. Any +skills items required to make the build functional at endgame. 3. Pet +% OA bonus. 6. 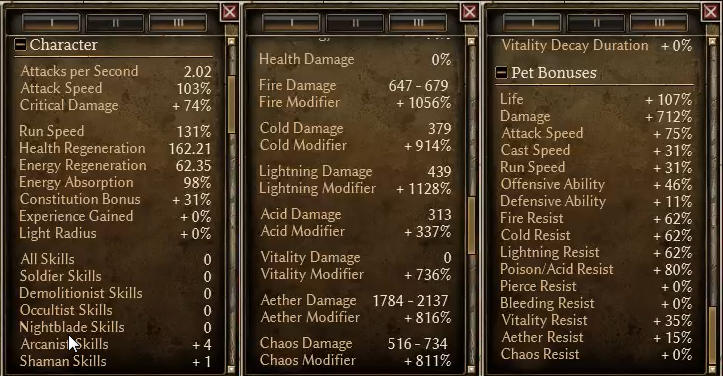 Other pet offensive bonuses, in order: crit damage, total speed, attack speed, total damage. 7. Player +% damage bonuses, in order: fire damage, aether damage. 8. Any other useful bonuses. Low priority: Pet defensive bonuses, since our build doesn’t use pets to hold aggro. Pet health has some use against sustained AOE spam, but our pets almost always expire first anyway. Invest your first 70 attribute points into physique. Split the remaining 20 points between physique and spirit to reach 715 spirit with your final endgame items. Remember that you can adjust skill points in Inner Focus as needed to reach or maintain the 715-spirit threshold. Factions: Side with the Outcast in all difficulties. Choose Order of Death’s Vigil during Veteran and Elite for their pet bonus items while leveling, and stock up on their augments. In Ultimate, switch to Kymon’s Chosen to access their augments. Leveling: Milestones below may differ by 1-2 levels depending on your quest progression. Additional skill points are available from “Kasparov's Experiment” and “The Hidden Path”. Take Occultist mastery to rank 10 and max out Summon Hellhound. At level 7, apply Searing Ember to your focus and use Fireblast as your primary attack. Let the hellhound handle most of the trash, but be sure to spam Fireblasts on named heroes and bosses. To speed up fights, use the hellhound’s nuke ability (explode upon death) by resummoning him whenever he’s surrounded by enemies. Take Arcanist mastery to rank 5 and max out Olexra’s Flash Freeze (OFF). At level 15, swap in Flintcore Bolts on your focus for Greater Fireblast. •	Add 1 point to Sigil of Consumption (SoC). Bind Shepherd’s Call to SoC once available. •	Add 4 points to Blood of Dreeg (BoD) and make sure that BoD is always active. •	Add 3 points to Curse of Frailty (CoF) and 3 points to Vulnerability. Bind Twin Fangs to CoF once available. •	Add 1 point to Dreeg’s Evil Eye (DEE) and 1 point to Focused Gaze. Bind Bysmiel’s Command to DEE once available. •	Level 18: Equip Calamity (relic) if available. •	Level 20: Apply Enchanted Flint to your weapon for Burning Weapons. •	Level 21: 1 point in Inner Focus. •	Level 23: 1 point in Mirror of Ereotes. This is your panic button. •	Level 25: 2 points in Maiven’s Sphere of Protection. •	Level 27: 1 point in Absolute Zero. •	Level 27: 1 point in Nullification. Use this on any named hero/boss to strip their buffs. •	Level 32: 1 point in Mental Alacrity. •	Level 35: Equip Savage (relic) if available. Shop for pet gear from Rovers and Order of Death’s Vigil. •	Level 38: Max out Devastation. Bind Raise the Dead to Devastation once available. •	Level 40: Equip Black Grimoire of Og’Napesh (focus) if available. •	Level 44: 11 points in Star Pact. To make best use of its bonus, keep CDR items equipped in all 4 CDR slots (head, amulet, focus, and weapon). Take Occultist mastery to rank 32 and STOP. Do NOT take Occultist mastery past rank 32 – THIS CANNOT BE UNDONE! Max out Hellfire. Swap in a second Enchanted Flint to your off-hand for another Burning Weapons. At level 55, shop for pet jewelry from Black Legion. 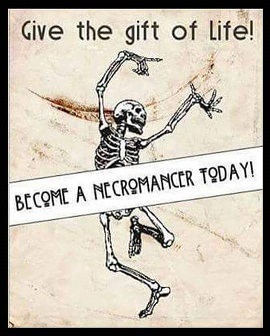 At level 58, equip Necromancer’s Deathgrips (hands) if available. Max out Blood of Dreeg (BoD), then max out Iskandra’s Elemental Exchange (IEE). At level 70, equip Primal Instinct (relic) if available and shop for elite pet gear from Rovers and Order of Death’s Vigil. Stock up on augments from Order of Death’s Vigil since you’ll be siding with Kymon’s Chosen in Ultimate. Increase spirit to 715. Put 1 point into Summon Familiar, then max out Storm Spirit. Max out Vulnerability, and finally max out Curse of Frailty (CoF). Remove points from Summon Hellhound, OFF, and other skills as needed, and reassign points based on your own items and needs. Use Grimcalc for final build as reference. At level 75, equip endgame legendaries if available. As you progress toward endgame, always keep your flat damage auras (IEE, BoD, Hellfire, Storm Spirit) and resist reduction (CoF, Vulnerability) maximized to support your pets. Don’t overinvest in OFF and Absolute Zero since they don’t work on bosses. 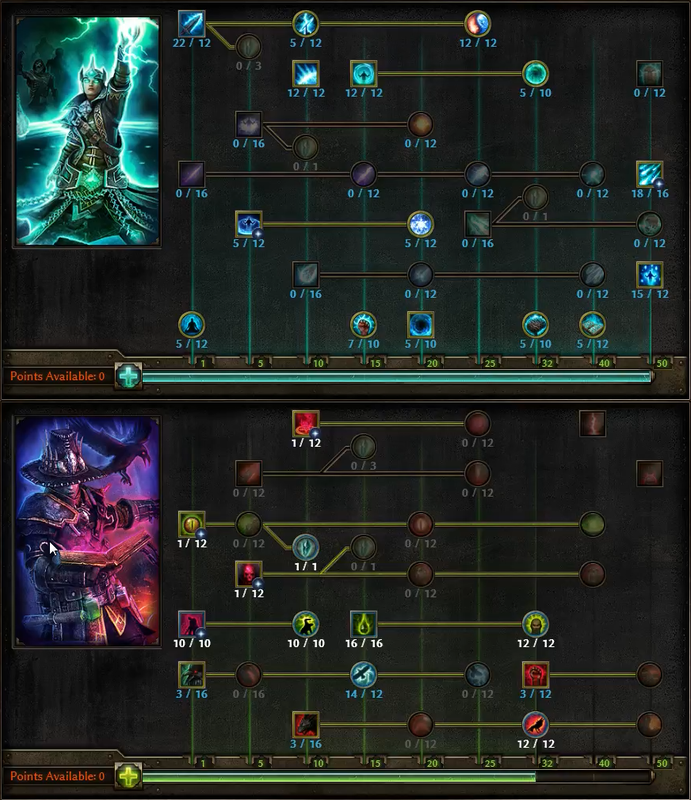 If you’re short on skill points, omit Summon Familiar and Storm Spirit until your equipment allow you to include them in your build; the raven’s buff is much less consistent than other damage auras. Avoid getting carried away by trying to improve Devastation too much, and don’t be afraid to temporarily take points away from it if you have more urgent needs elsewhere. You’ll be casting it mostly to proc undead summons and provide AOE support damage. It’s far more important to equip for your own survivability and for pet offensive bonuses than to maximize Devastation. Let your pets do most of the work: treat Devastation as just another proc you’re simply maintaining as you rotate through your debuffs during combat. Last edited by DaShiv; 04-09-2017 at 08:34 PM. Reserved for Section V (Updates). Amazing guide, and amazing concept! Grats on taking a unique build and making it solo Gladiator worthy. I didn't think I'd be excited to play another character after this current one I'm playing but I may just try this guy! Thumbs up for the creativity ! I really need to get some Decree of Aldritch ..
Gotta say, even if it has 4 double rares, this is a really cool build. Also, nice choice of binding Hungering Void to OFF. 1. Under the "Equipment Notes" header of the Guide section, I had included this setup using no lengendaries/MIs to help people who are getting started. 2. Only two of the MIs listed are double rare (leggings and boots), and double rare crafted boots are pretty standard on endgame builds. 3. None of the MIs are actually required for the build to function. For physical resistance stacking, I was using Wildshorn Legguards and Empowered Stonewrought Groundbreakers before finding my MIs. 4. 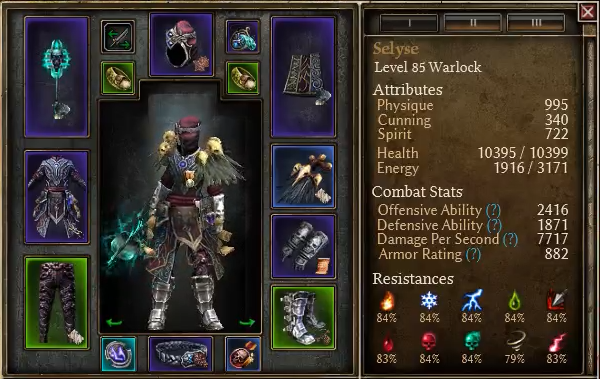 The legs, boots, and both rings are completely open slots to cap resistances for this build - feel free to use whatever you find, including even better rares (such as Incorruptible rings). Well written and comprehensive guide. 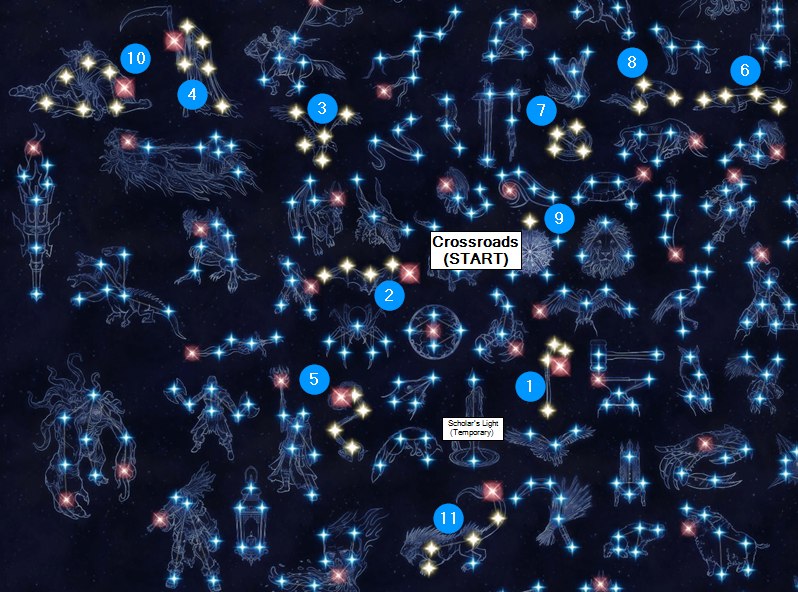 Numbers overlaid on constellation map. 4 pieces of Iskandra's Unity. Good guide mate. Keep it up!